Tire with impulsion for the highways and ways. 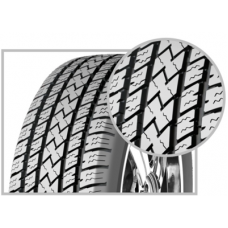 offering tires with versatile functioning and great durability. 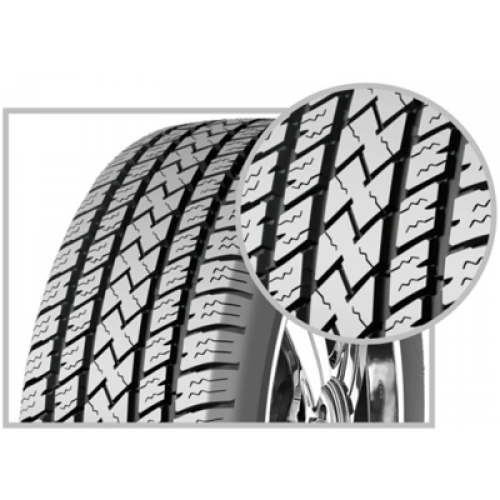 Characteristics Tire designed for vehicles of good pressure in highway / suitable of the wheel impulsion. Good hug of the way, higher levels of safety.